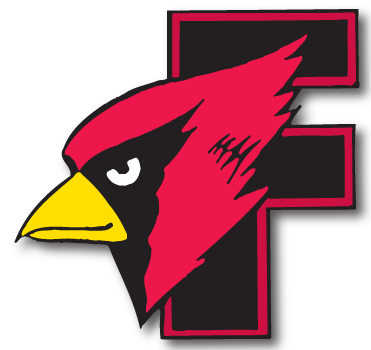 Fond du Lac softball - FDL 5 Neenah 3 - Cardinal Athletic Alumni Association, Inc. 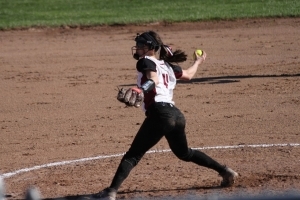 The Fond du Lac softball team picked up a Fox Valley Association victory over Neenah on Friday evening, winning 5-3. The Cardinals scored three runs in the first inning and added two in the sixth. 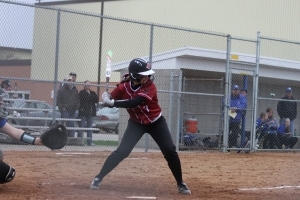 # 11 Abby Freismuth earned the win in the circle for Fond du Lac, striking out two. 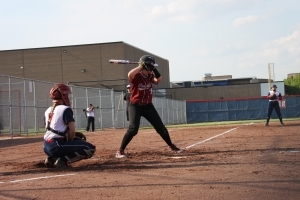 Abby Freismuth and # 7 Kali Smit each drove in runs.